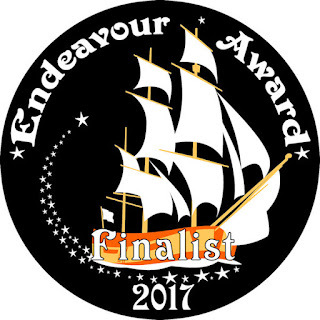 CKL's HotSheet is OBSOLETE: Waypoint Kangaroo is an Endeavour Award Finalist! More information from the press release over at File770.com. As with the Locus Awards, I don't expect to win at all, but it is truly an honor to have made the shortlist. Come see me be a gracious loser in person at OryCon!